It's National Foster Care Month and we are declaring it Mother's Month too! Yes we know everyone else calls it Mother's Day but we believe moms deserve more than a day to be celebrated and supported. So join us all month long to support teen moms in foster care by celebrating the moms in your life. Alliance of Moms depends solely on the generosity of our supporters. We can only continue to offer and grow our programs with the support of people like you. 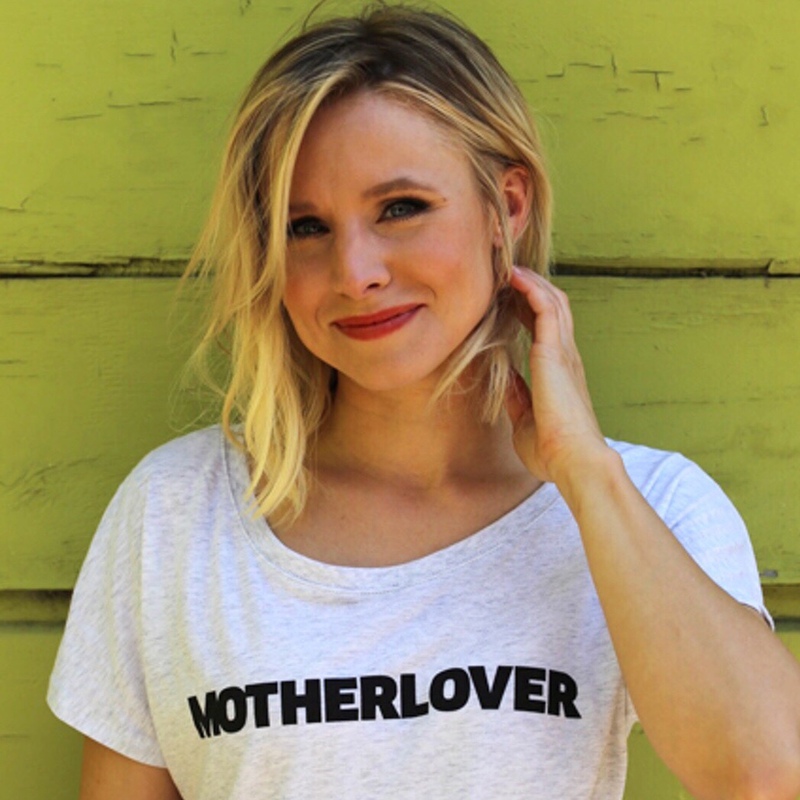 You can show your support by making a donation or buying one of our new MOTHERLOVER tees.